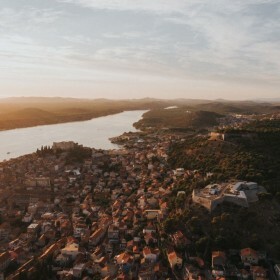 Asseria, originaly a Liburnian settlement near Podgrađe set 6km east of the city of Benkovac, was founded long before the Romans set foot on Dalmatian lands. 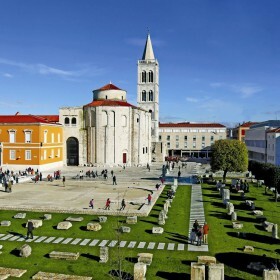 The old town of Zadar which is situated on a peninsula has an incredible amount of archaeological treasure found on every corner. 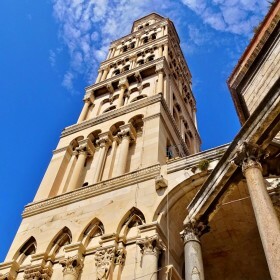 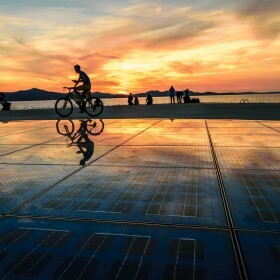 To learn more about those historical times we'll take a look at some of Zadar's breathtaking monuments and building and explore the amazing mix of cultures. 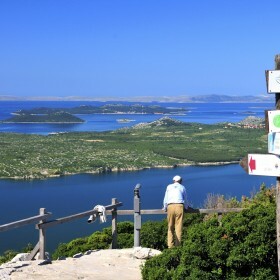 The hiterland of Zadar is filled with amazing secret places waiting to be discovered. 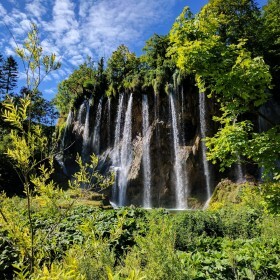 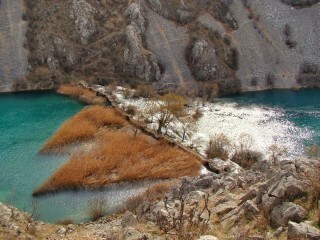 At the foot of the southern slopes of Velebit another mountaineous example of nature presents itself: river Krupa, the most prominent tributary that flows into the river Zrmanja. 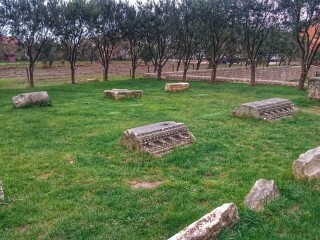 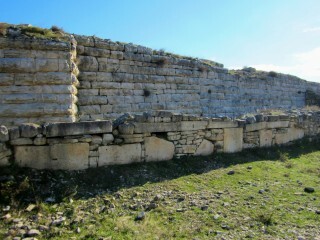 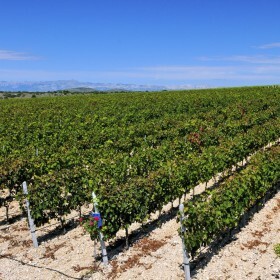 Today we will write more about another liburnian settlement in Dalmatia. 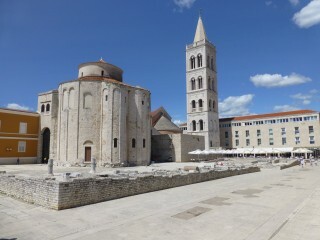 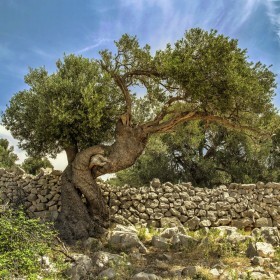 It was centered in one of the oldest cities on the Adriatic coast. 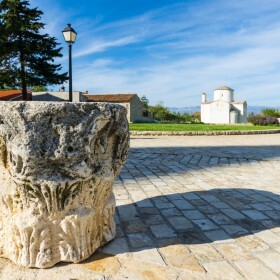 The ancient town of Nin is famous for its long history and continuity of life and here we’ll take a look at the evidences that prove its longevity.